CoVEX is all in one next generation digital trading platform, where you can get services of Cryptocurrencies exchange, Margin Trading, Social Trading, P2P Loan service and Payment Gateway. CoVEX platform is bring all in one trading Platform. This Platform allows token holders to buy, keep, convert and spend their tokens by offering them seamless integration that bridges the gap between fiat currencies and block-chain based assets. Q: Hi J! Thanks for joining us today. Tell us more about yourself and Covex project. A:I am from Risk analyst, forex and crypto trader, before I started the CoVEX project, I have involved setting several companies Finance & Account division and I have successful build up software company too. CoVEX Project is building the platform where traders will have one completed trading platform where they can trade, learn from others, stake their coins, use their trading wallet not only trading but use to everyday life, buying coffee, paying rents. Currently, CoVEX have 12 plus talented tech team, (3 blockchain developer, 3 backend, 2 full stack, 2 UI/UX, 1 project manager, and a QA tester), we are hiring more talented team member in our project. Q: How do you came up with the idea of Covex? A:Over the time in cryptocurrencies trading, we face many problems, some of platform are not user friendly and some of them are not in real time so investor could have lost opportunity, some of them have security problem and already victim of hacking. Not only that most of the platform are only design for specific service like exchange only or margin trading only so we bring up ideal that all the trading facility in same platform which is more secure, user friendly and one wallet. Q: What do you think is the biggest problem Covex will solve and why is it important to solve? A:There are some of issues in crypto trading, security, user-friendly, low downtime and most importantly the user benefit. Most of the platform they are working to address of issue such as security, user friendly but very fewer, I mean none of them are really working to address real benefit of customer. CoVEX will be providing very user-friendly trading platform for the users and we constantly taking our customer views to improve the platform. 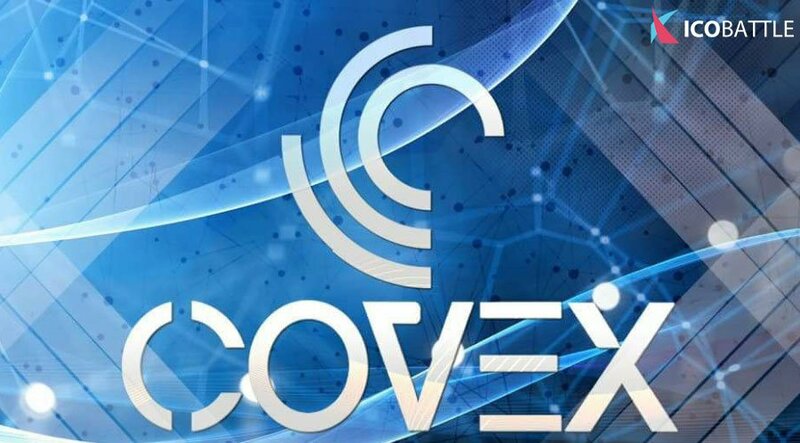 Once customer comes to CoVEX platform, they can get service of exchange, margin trading, social trading, payment gateway so they can fine one stop services. In the future CoVEX will introduce Fiat service so token holder can exchange their token against crypto. Even Market is bearish, token holder can user tokens in term of loan and get real time returns. 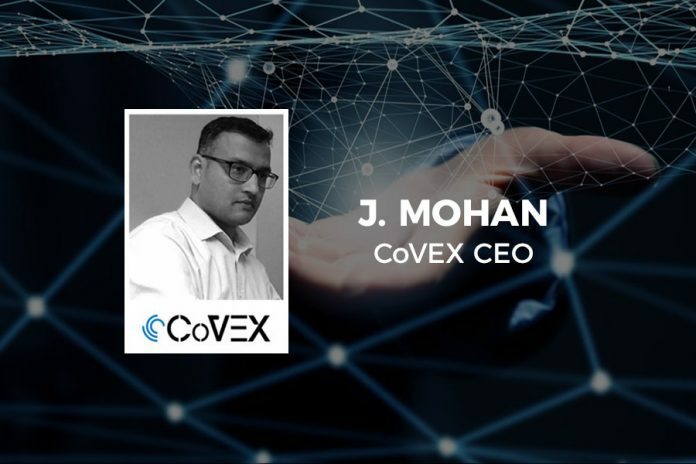 Q: Tell us more about the Covex platform and its components. You named it a hybrid trading platform with excellent trading tools, volatility alerts, market updates, current news and a dedicated team of customer support. A:CoVEX will have crypto exchange service where trader can sell and buy in very low fees charge. Its social trading platform help to new trader to learn and copy trade from experiences traders. CoVEX will release new feature in the needs of our users so that they can keep of the current market update. Our platform will be providing the news feed so that trader can get uptodate, market volatility alters. We are providing paid customer service team so that our customer can get quick information about our platform, if they required. Q: What about the Covex P2P Loan Platform? A:CoVEX P2P loan service allows borrow and lends of coin without any financial institution or third part service. CoVEX platform allows lender to issue loan to borrower on the basis of selected credit package and borrower also get loan on a basis of selected criteria. There will be multi-layer in the platform. There will be lender, borrower, investing house, credit agencies, settler and collector. Our P2P loan platform make easy, accessible and more secure for everyone. CoVEX P2P loan will be fully regulated compliance. Q: In your white paper is mentioned an Incentive for Stake (IFS) model that is designed specifically to maintain a continuous rewards program for CoVEX Token Holders. How does that work? A:CoVEX always care of its token holder. The IFS model, CoVEX token holders gets reward for holding their CoVEX Token in our trading platform. CoVEX will be distributing its 30% collection of daily trading fees from entire platform to the CoVEX token holders. In this IFS model, CoVEX ICO Participant will get extra reward in: Pre-ICO holder qualifies for 50% of the referral; and the main ICO participant will be entitled to 20% of token reward for the successful referrals. 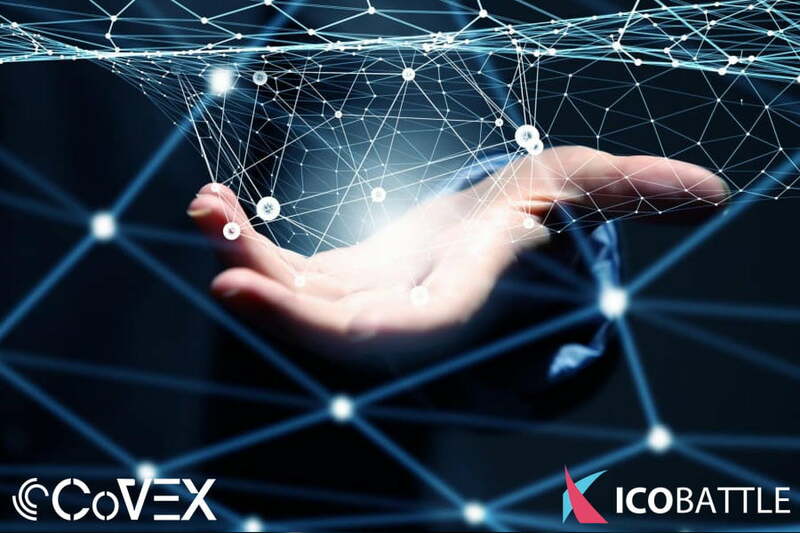 Beside this, int the IFS model, any CoVEX holders with more than 3, 000 CoVEX coins will be entitled to 50% discount in buying and selling fees. Any CoVEX holders, who refers a trader to the Exchange will be entitled to 10% commission of every coin that the trader exchanges. This commission will be computed in USD and paid in CoVEX coins. For one to qualify for the commission fees, he/she must hold CoVEX coins. Q: What has been your happiest moment so far working on Covex? On the flipside, what has been the most painful, or perhaps the most regretful decision you’ve made with Covex? A: On the flipside, what has been the most painful, or perhaps the most regretful decision you’ve made with CoVEX? During the journey, I face many ups and downs. Some of them are happiest side and some of them are painful. If I am talking about happiest moment, I would say our team have manage all the milestone achieve before the timeline mention in our whitepaper. We have managed to bring beta version of exchange before the Pre-ICO and our social trading and P2P loan platform will be live before main ICO. Q: What do you think is the biggest challenge or obstacle Covex will face? How do you plan to tackle that challenge? A:Every journey has lots of challenges and we must face and tackle them. The biggest challenge I would say making our own brand name. Today the crypto making is expanding and there is more and more new project are involving and its getting more competitive. Not only that there are well established competitor out there which itself very hard to competitive. Our Plan is very simple, we believe in our community and rewarding them for their stake and we are more focusing expanding our community because they are our first customer and if we make them happy, the happy customer is your brand ambassador. Second, we will bring all the trading facility in same platform which makes us unique than others. Our reward system which also help people to connect with our project. Q: Where do you expect Covex to be in a few years in terms of progress and success? A:Every journey start with single steps and as start-up we are facing so many problems. Our mandate is clear, by the end of next year our Platform will be complete and run full Phase. Our main objective is making our customers happy, our team happy. With our two strong pillars customers and team in few year time, I believe we will be well established brand name. Q: Moving on to more personal stuff, what does a typical day in your life look like? A:After joining the blockchain space and establishing a start ups in the blockchain, I have few spare times left for myself. Q: Can you express one personal opinion of yours about the blockchain? It doesn’t matter if it’s negative or positive, we just want to hear your thoughts on it. A:I see future is tokenised economy, every single person/company/charity/ can create the token, if they can deliver the service what they promise. Values of tokens will be decided on the services, and at current major altcoins will be move from speculative coins to investment coins. There will be many more new tokens will be available as there are now number of websites available. When the Internet come, people get puzzle and surprise and its take little bit more time to prove itself. But now we cannot be imaging our life without the Internet, so I believe that blockchain is also next revolution which will change that course of action. Right now, it’s an initial phase but in coming day it will be our part of life and we cannot deny it. Previous articleWhich European Countries Are Best for Cryptocurrency Startups?